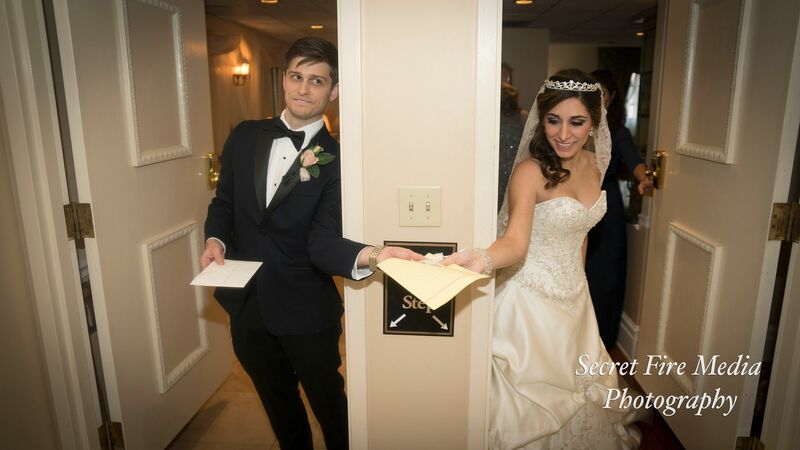 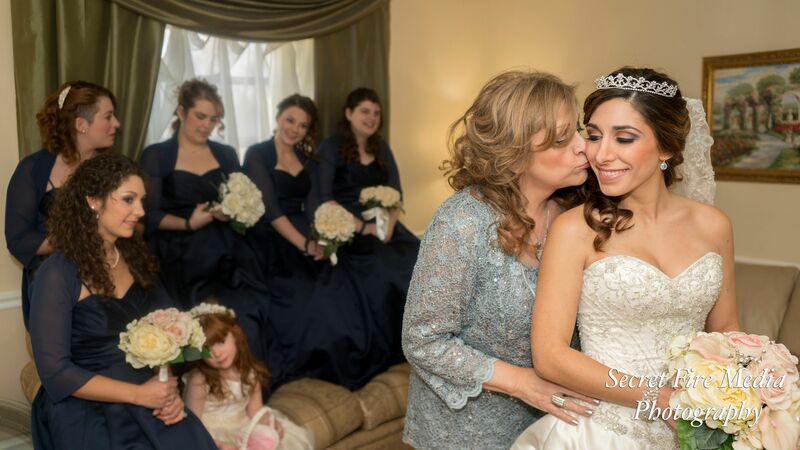 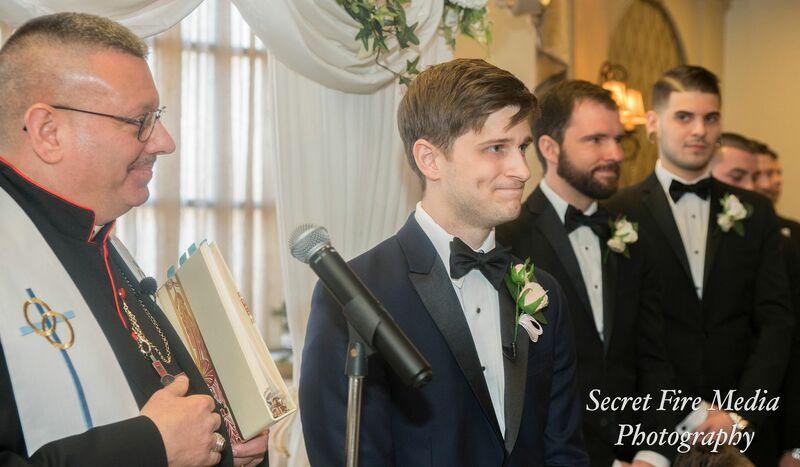 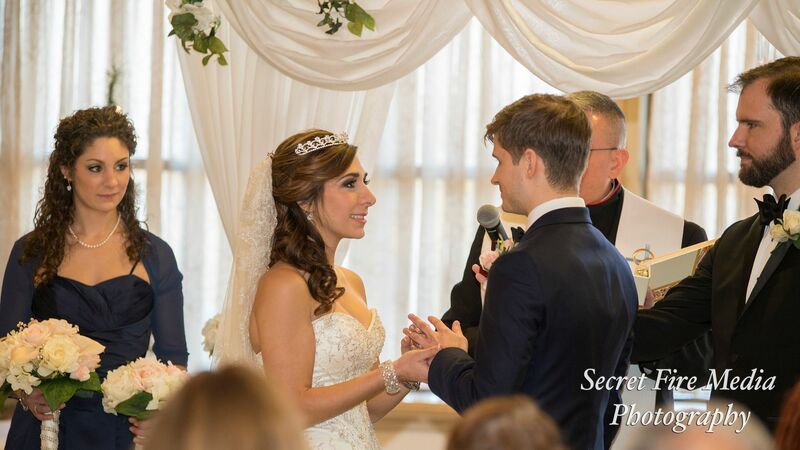 ​In the heart of a warm Hudson Valley Winter, Alexis & Matt, a kind, warmhearted and lovely couple, tied the knot surrounded by the warmth of their family and friends at Villa Borghese, nestled in Wappingers Falls, New York. 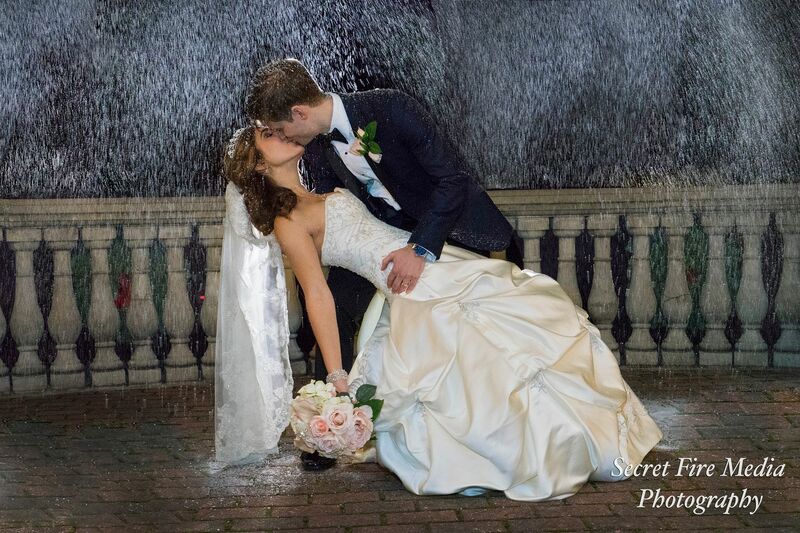 From the first photo of their engagement shoot till the last dance of their wedding night, we could feel the love that flowed between this couple. 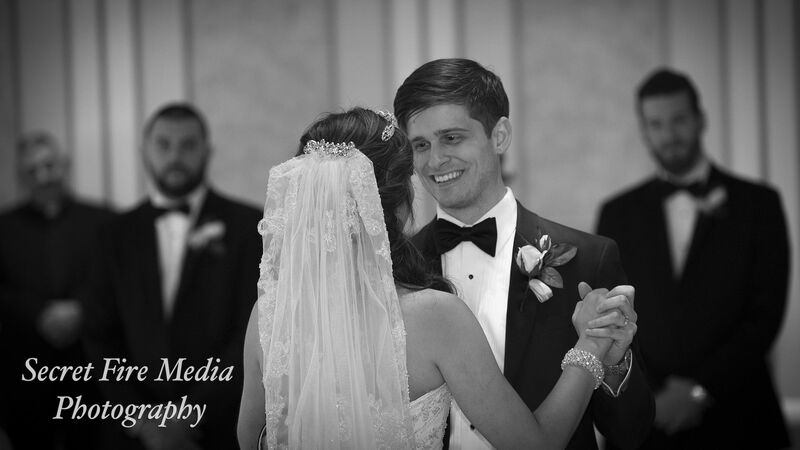 The night was just beginning as the bride and groom danced the night away. 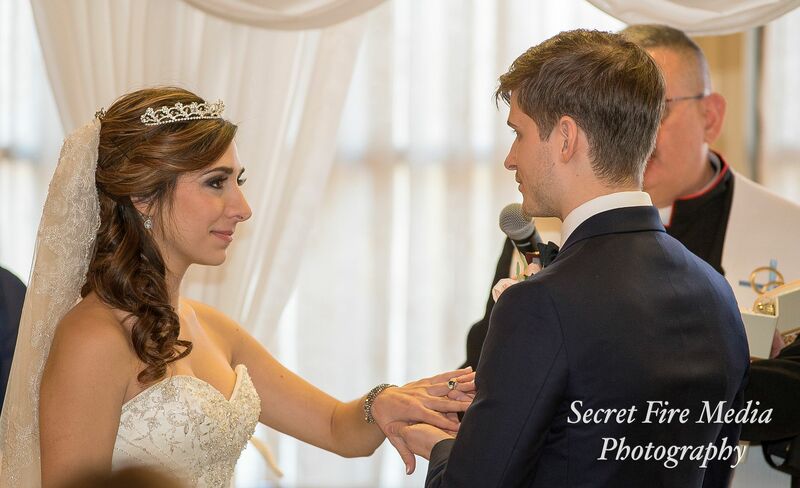 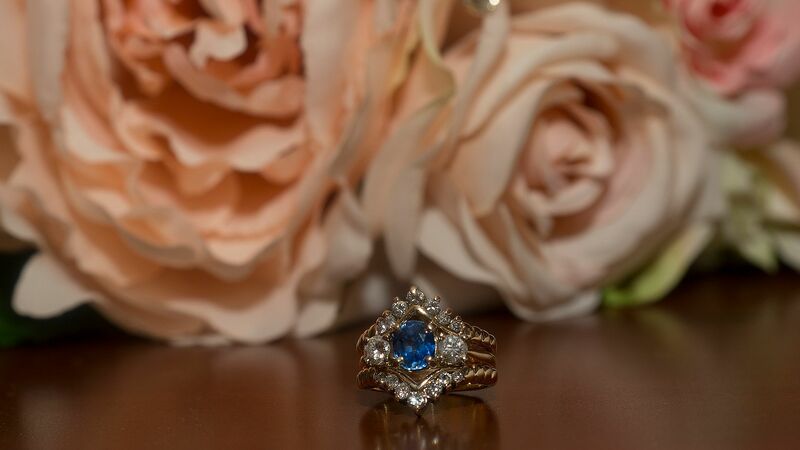 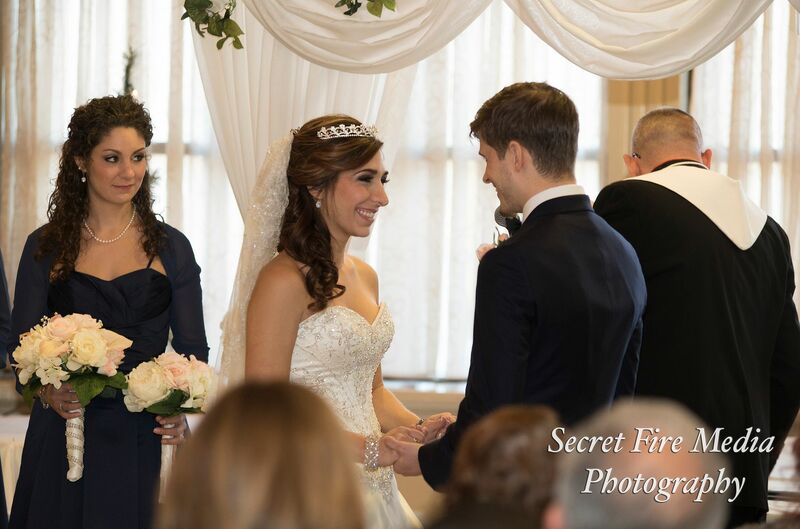 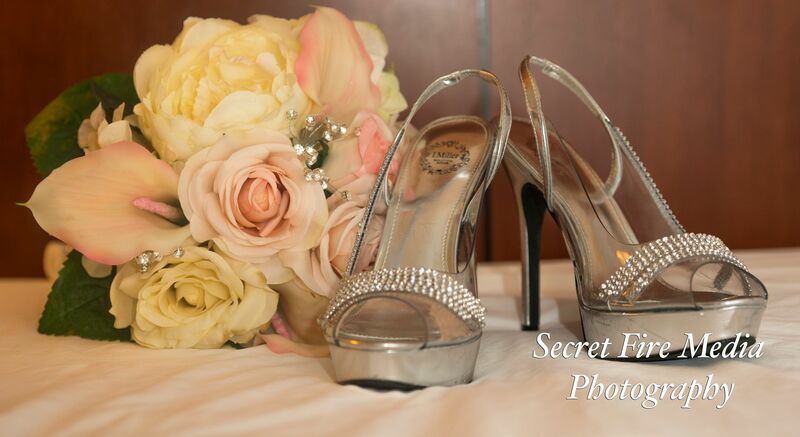 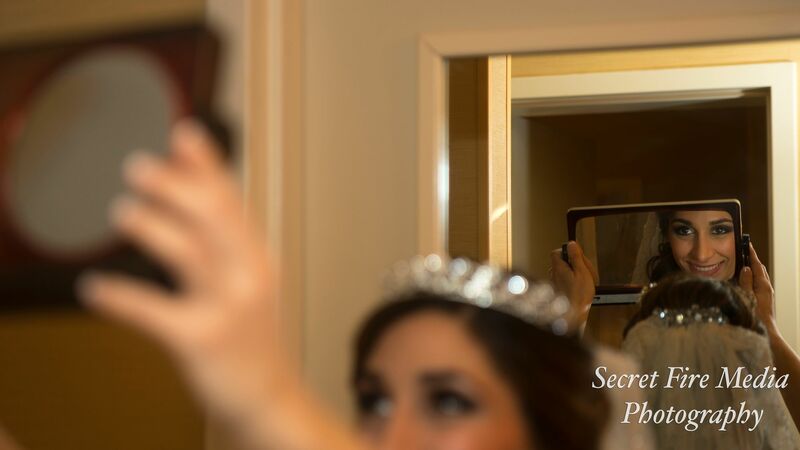 Secret Fire Media had the pleasure to be the exclusive wedding photographers at their intimate wedding. 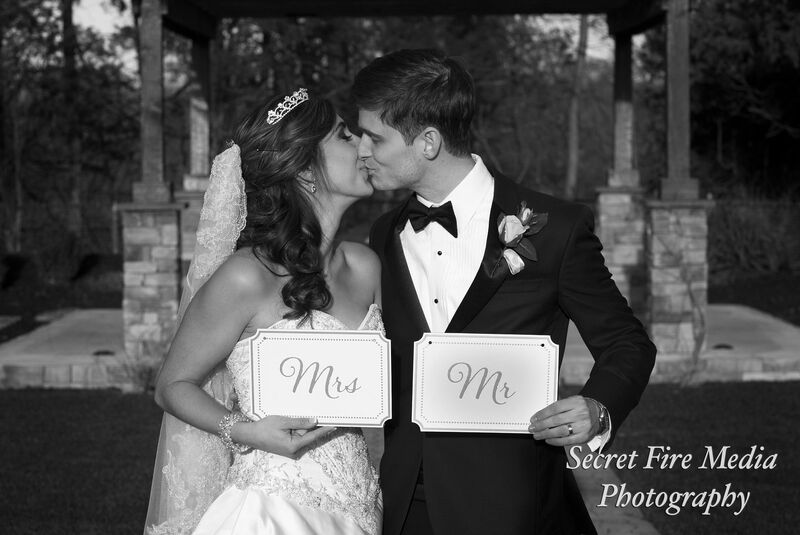 Take a sneak peak at their wedding photos.